In this January the newspaper of the Communist Youth of Greece "Odigitis" reaches its 1000th issue. Due to that the Communist Party of Greece and KNE have dedicated this month of January 2013 to "Odigitis" organizing a series of activities that have to do with: the history of "Odigitis", the role of revolutionary press and, the role of mass media and electronic media in the capitalist society. Odigitis: the combative voice of the youth! This year, KNE's monthly newspaper "Odigitis" reaches 1000 published issues. "Odigitis", the organ of the Central Council of KNE, is a newspaper that exists, circulates and is distributed in order for the subversive policy of KKE to reach more and more young people. "Odigitis" is the newspaper of KNE, with which KNE gets in touch with you. Through out all these years the pages of "Odigitis" never left out a single small or big struggle of the youth. "Odigitis" not only displayed these struggles but also took a stand, it supported them and contributed so that these struggles would acquire an orientation of rupture. It revealed and clashed with the bourgeois ideology and with the compromising with the system of exploitation. problems of the unemployed, of young women, of young couples, of the soldiers. It reveals the true source of the problems and that's why it can also show the final way of exit from them. insubordinate stance of life. It fights nationalism and fascism. 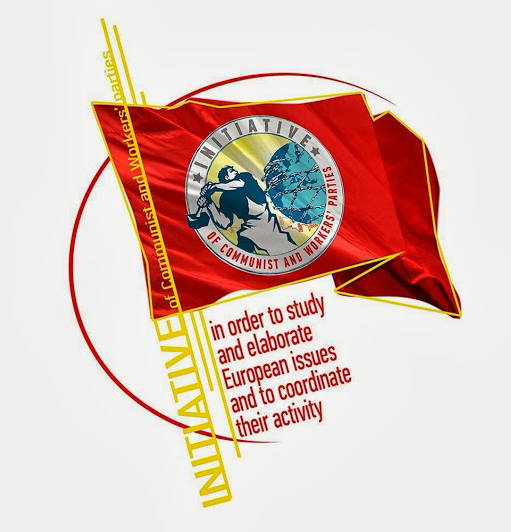 It promotes proletarian internationalism and international solidarity. that they can manipulate your conciousness in order to perpetuate the exploitive system. The bourgeois mass media are not at all "independent| as they say, but they are the voice of their owners. The voice of the shipowners, the industrialists, the bankers. These are the your class enemies. The truth is written in red! against the illusions for a people friendly management of the system which gives birth to crises, wars, unemployment and poverty. Above all, the "materials" of our newspaper is the need for you to fight in an organized way today, in every place for your needs and dreams, for the future that you deserve. To fight together with KKE and KNE for the revolutionary overthrow of this exploitive system, for the socialist revolution. For the working class to be in power. To choose the difficult but beautiful road of organized struggle through the lines of KNE.